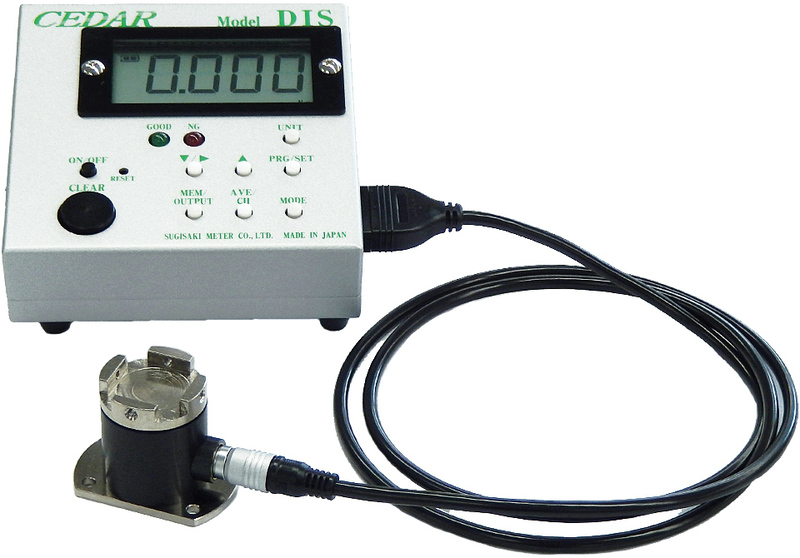 The detection section is very compact and suitable for automatic line measurement. Enable to save 5 channels of pass/fail judgement criterion, and enable to change settings easily by switch channels even if the tightening term changes. Due to "OW Joint", able to mesures effectively without rewinding. Show "Measurement mode" "Measurement unit" Indication of "maximum, minimum, average"